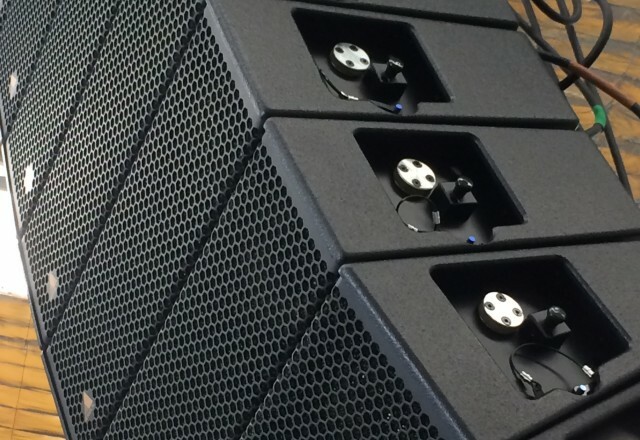 Do you need quality audio visual production equipment to hire or buy in the Perth area? 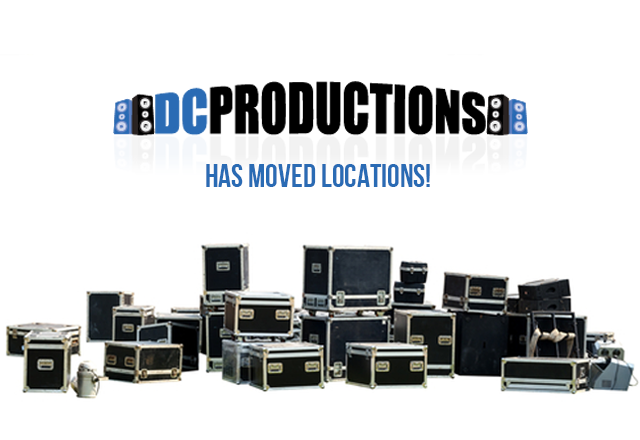 Dream Catcha Productions offers audio, lighting, staging, DJ equipment and event management services. 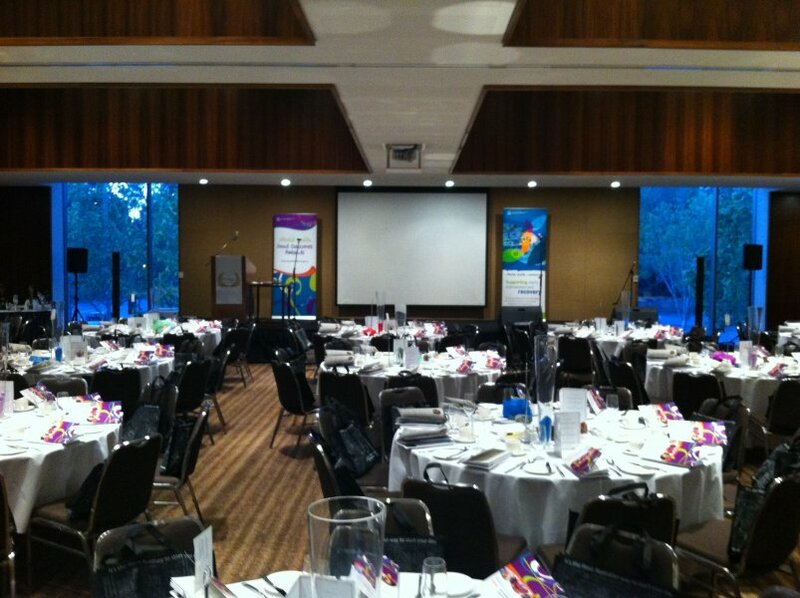 Our experienced team stands by ready to treat you and your event with the professionalism you deserve. Contact us for more information. Whether you’re presenting to a client, headlining a concert tour for big names or hosting a small birthday party, at DC Productions we approach every event with precision and expertise. Using top quality audio and lighting equipment, we ensure that you get what you need, when you need it, and at cost-effective prices. The customer always comes first and this philosophy has helped us become one of the leading event production experts in Perth. Our friendly and professionally trained staff can deliver and set up anywhere in Western Australia. 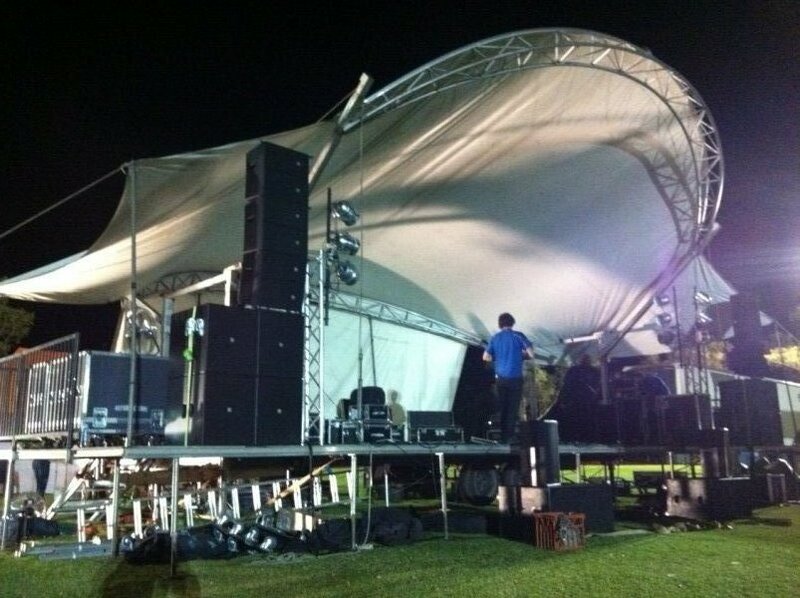 For sound system hire in Perth that will rock any club, provide crystal clear clarity for a conference, or bring a music festival to life, we have what you need. 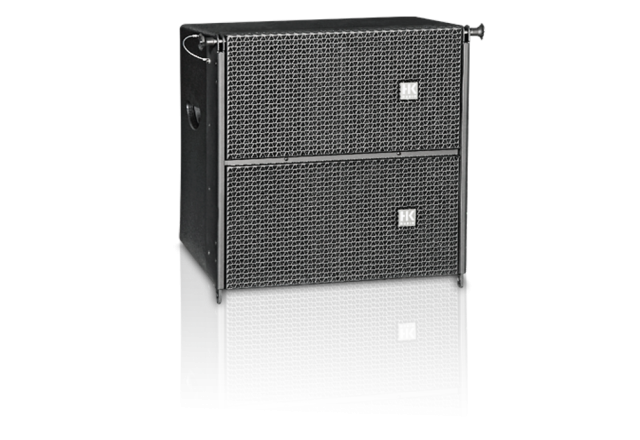 Choose from our PA systems, foldbacks and front-of-house speakers. If you’re a DJ in the making, setting up a recording studio, or hosting a party, a mixing console will ensure you deliver a great performance. Hire or buy our various consoles available in a variety of arrangements. Manage your sound with our range of mixer inserts, compressors, equalisers and limiters, suited for studio, stages and more. Available in manual and automatic options, with frequency response and contour filters to change the depth of your sound. 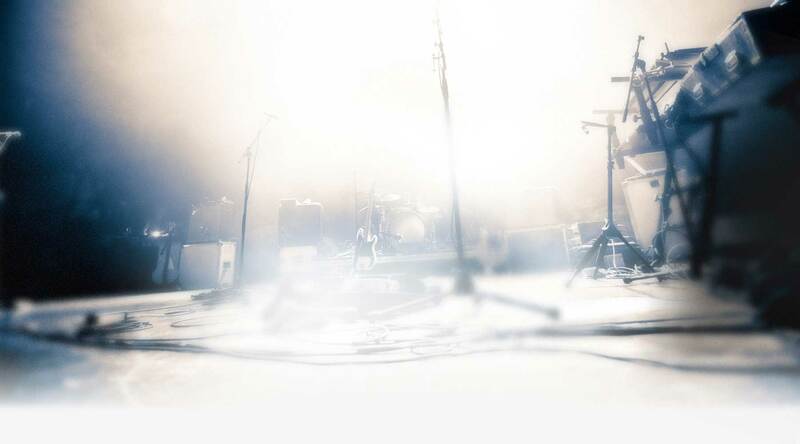 Customize the sound to suit the atmosphere of your event. Hire or buy effects processors from Dream Catcha Productions. You can distort, delay or inject effects into live sound. Turn your company event into a success and get the right message across with our range of microphones for hire at our Perth branch. Clear and sharp sound is what you need in a business setting. Our HK Elements system is our go to Corporate system for its sharp slimline look. Get the party started with professional DJ equipment for hire or purchase. 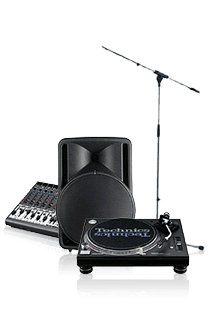 Our range allows you to take your newfound hobby to the big leagues, or to fine-tune your DJ skills. It’s all in the details. 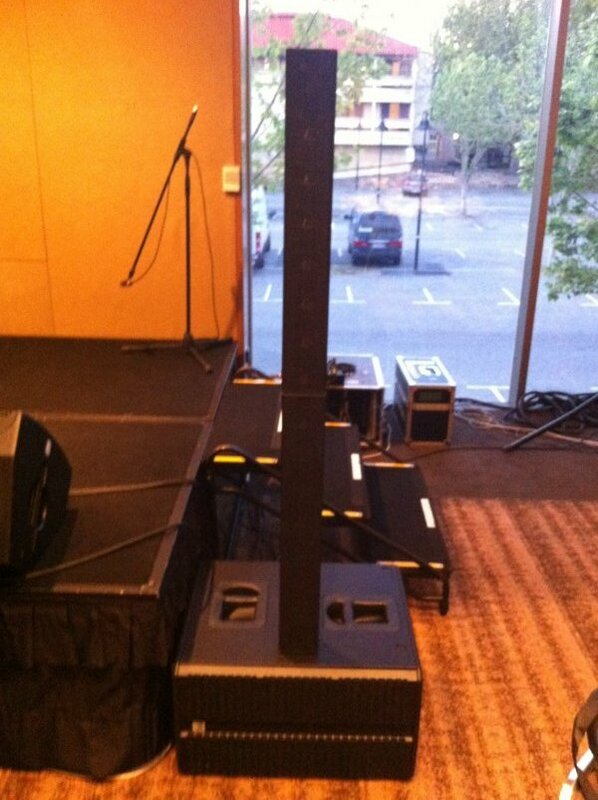 Our packages include microphone stands and accessories, at affordable prices. 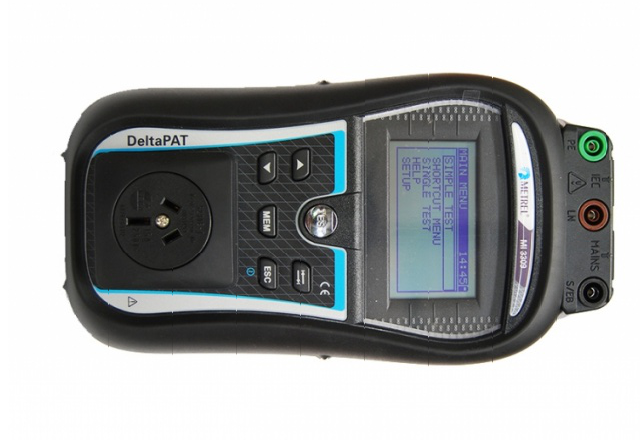 We have all you require to ensure your hardware operates efficiently. Clips, speaker stands, poles and connectors at great prices. LED lights, DMX blinders and more. We offer a range of lighting hardware and stage lighting for hire. 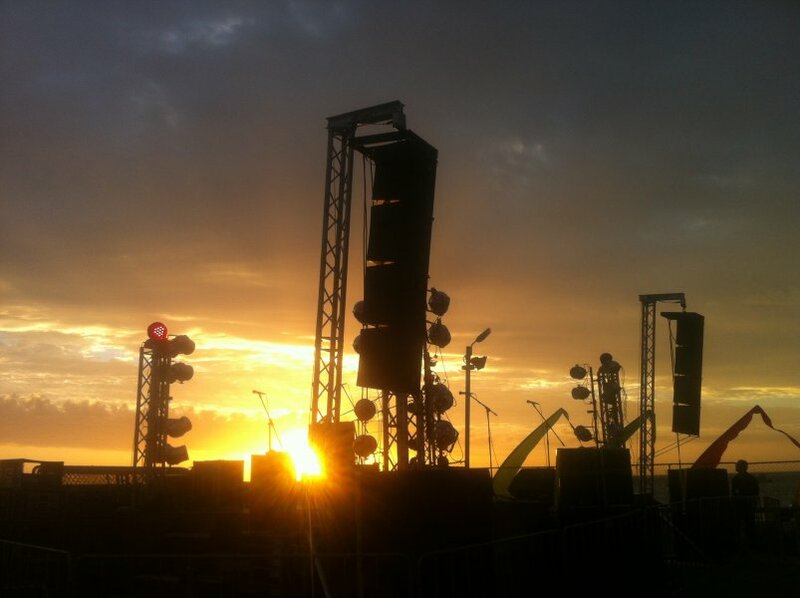 If you require installation, our technician can assist, ensuring a successful event. 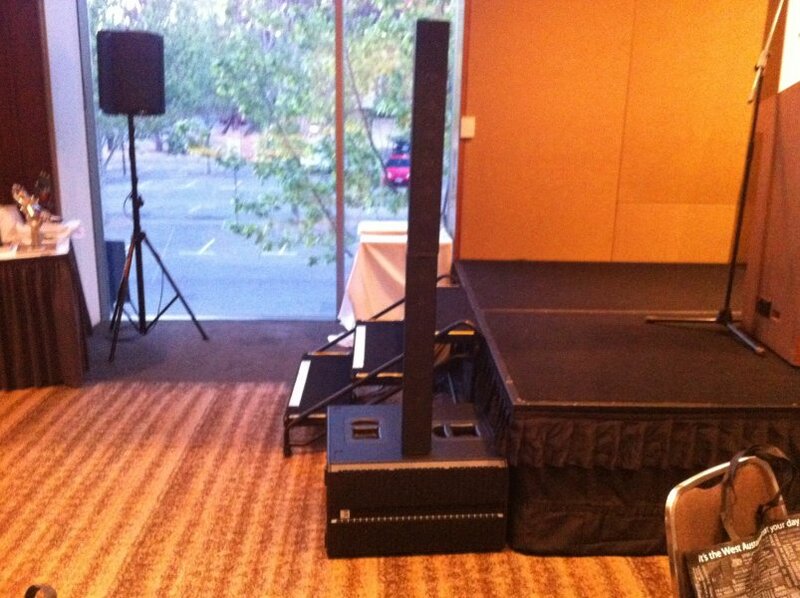 Create a fully functioning stage or a simple podium with our staging hire in Perth. Get a full range of accessories for steps, ramps and hand rails to complement your large and small staging requirements. 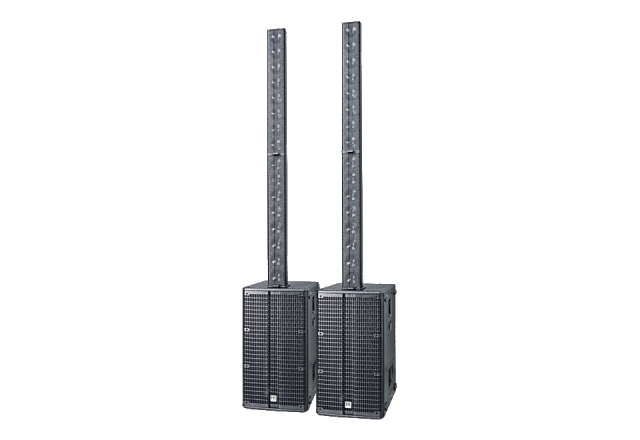 Hire power distribution boards from us and ensure your gig, conference or concert gets off on the right foot. Variable power boards with extension leads and phase units, ensure that power distribution is seamless and safe. Don’t get stuck without the right cables for audio visual functions. We have a range of XLR, NL2, Nl4, NL8 and Multicores that fit our products and accessories. Chat to our team about your cable requirements. Contact us today for a quote! Our friendly team will get back to you as soon as we can! 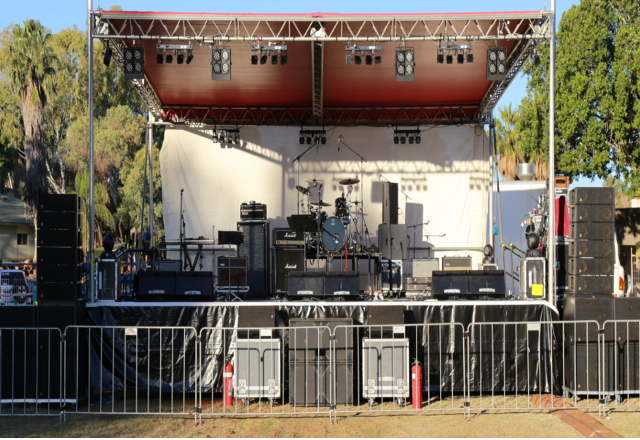 Be it a backyard birthday or a headlining concert tour, DC Production approaches all its work with the utmost precision and professionalism using top quality audio and lighting equipment.